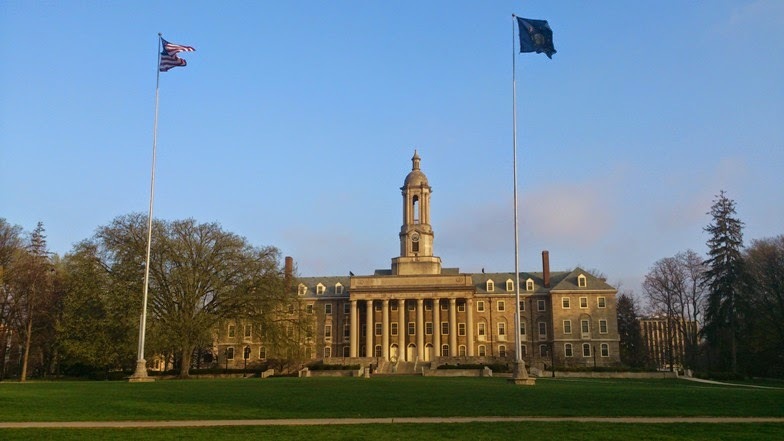 The Tea Institute at Penn State has invited Teaparker and me to come to State College for a fourth time this spring. From April 23rd to 26th, we'll speak at their 2015 Yixing Teapot Exhibition. The speeches and presentations are public events, so that anybody is free to attend. If you live around PA, mark your calendar! We had been invited a first time in 2011 for a Taiwan International Watercolor exhibition. 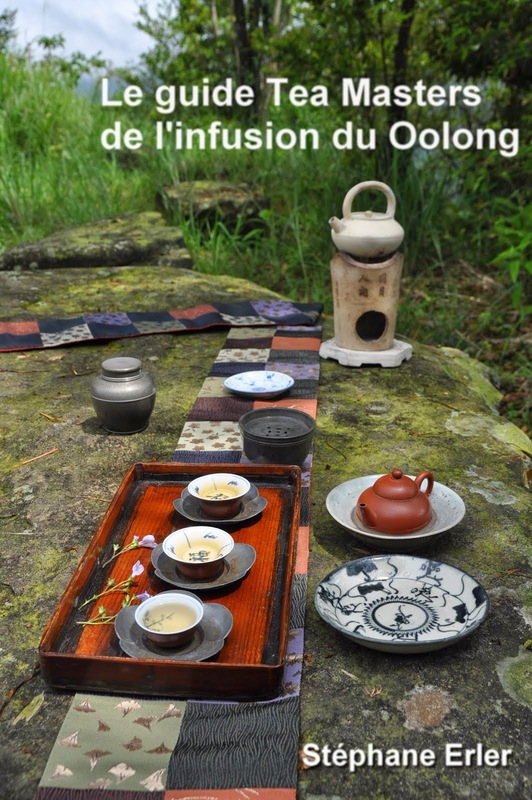 Then in 2013 for 'a Pu'er Tea Exhibition' and in 2014 for the Regional Tea Ceremony Exhibtion about Chaozhou Gongfu Cha. Every year, I was touched to see my blog readers drive from Philadelphia or even NY state to come to one or several events! After the Yixing Teapot Exhibition, Teaparker and I will spend a couple of days in NYC from April 27 to 29. Last year, we only had one day in NYC and spent most of it at the Met Museum. 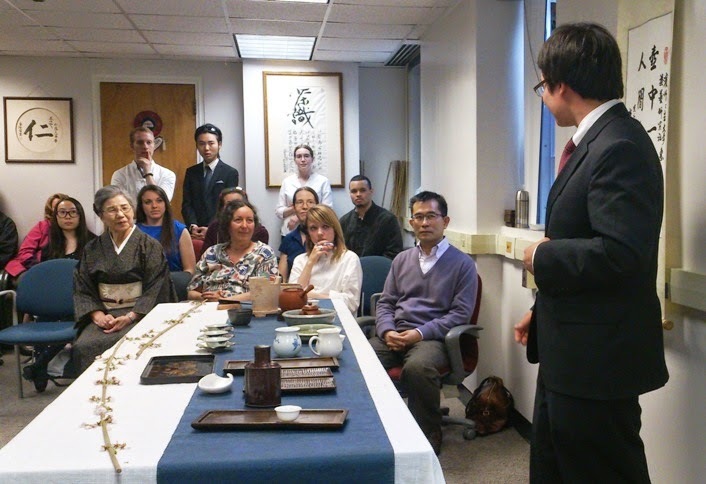 This year, we would like to use this opportunity to meet motivated tea lovers from the Big Apple. 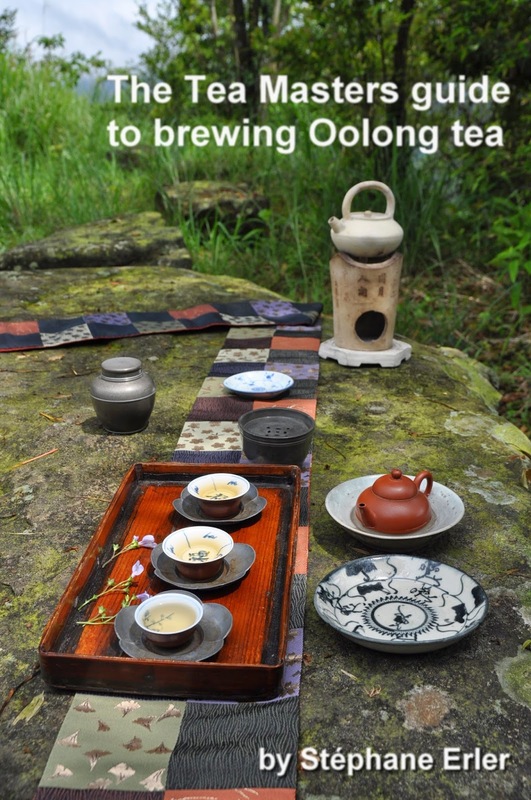 One kind blog reader is already talking to a small tea shop to host a public event. We would probably have time for a second event, maybe in a bigger venue, if there are more interested people. Such an event would be a presentation of Teaparker, myself, our approach to tea, a demonstration of a live Chaxi and a Q&A session with the participants. Or maybe you'd like to host an event with a more specific subject. So, please let me know if you are interested to attend such an event in NYC or if you have a nice place where we could organize such an event. I live in NYC and would love to attend an event with you! Definitely keep me posted. Thanks for your interest. Continue to follow my blog or Twitter account for the announcements. 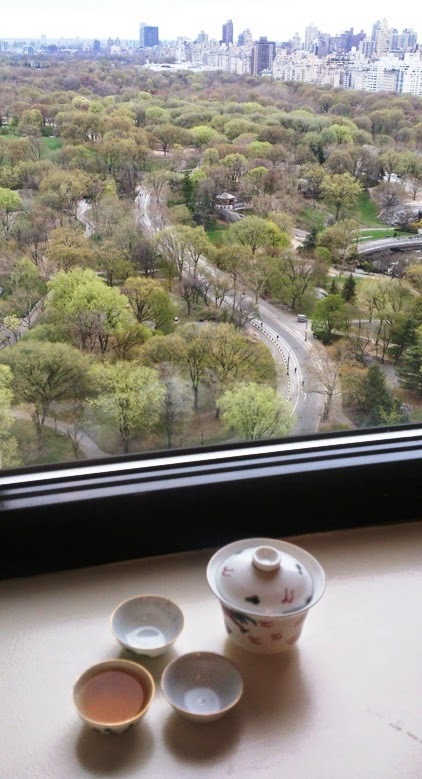 I hope we'll share tea-happiness in NYC this April! Unfortunately, we're taking a direct flight from NYC to Taipei. (This makes the travel much less tiring). 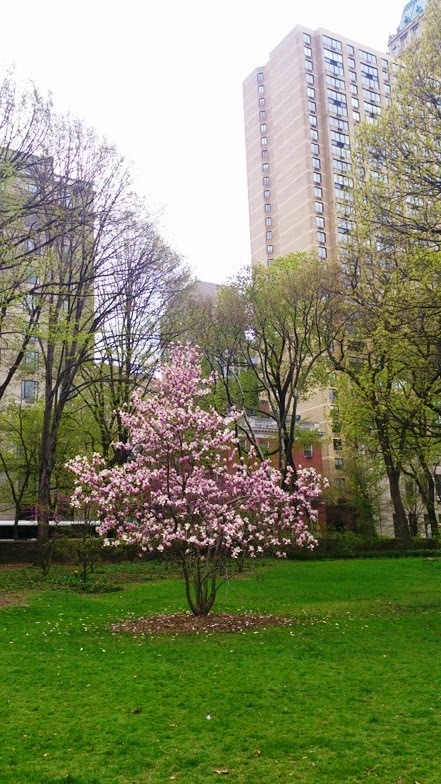 I'm very close to NYC and work on the Upper West Side. Please feel free to keep me posted on any events that might be held here while you are visiting! I will let you know via this blog and my Twitter feed. I'm looking forward meeting you! Thanks so much for your invitation. It was so nice of you to come to Penn State's event last year and meet with me. Unfortunately, we only have time for a few days in NYC. I hope you have a wonderful event stephane! It will be the first Tea Institute exhibition that I am not involved with since its inception. Hopefully all of this years new members are up to par. I'm sure you and teaparker have some amazing presentations in store for them!